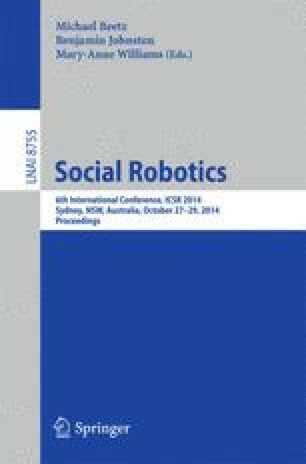 This paper presents a co-design process and an assisted navigation strategy that enables a novel assistive robot, Smart Hoist, to aid carers transferring non-ambulatory residents. Smart Hoist was co-designed with residents and carers at IRT Woonona residential care facility to ensure that the device can coexist in the facility, while providing assistance to carers with the primary aim of reducing lower back injuries, and improving the safety of carers and patients during transfers. The Smart Hoist is equipped with simple interfaces to capture user intention in order to provide assisted manoeuvring. Using the RGB-D sensor attached to the device, we propose a method of generating a repulsive force that can be combined with the motion controller’s output to allow for intuitive manoeuvring of the Smart Hoist, while negotiating with the environment. Extensive user trials were conducted on the premises of IRT Woonona residential care facility and feedback from end users confirm its intended purpose of intuitive behaviour, improved performance and ease of use.